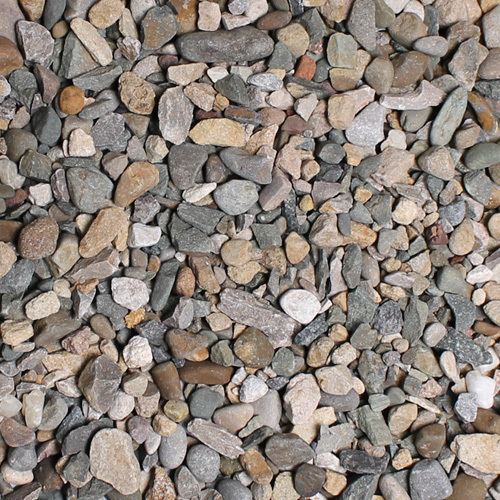 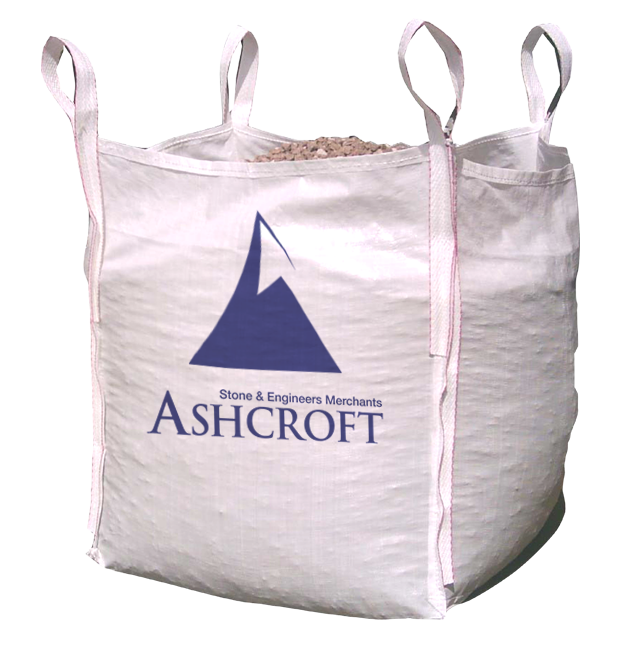 This is a crushed angular gravel which is a light cream colour. 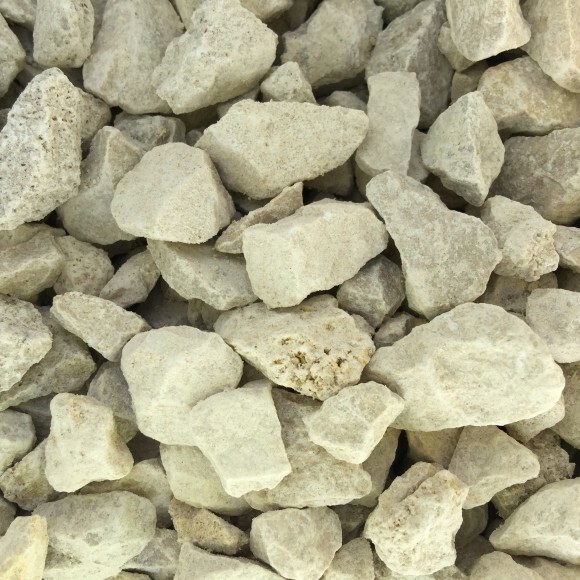 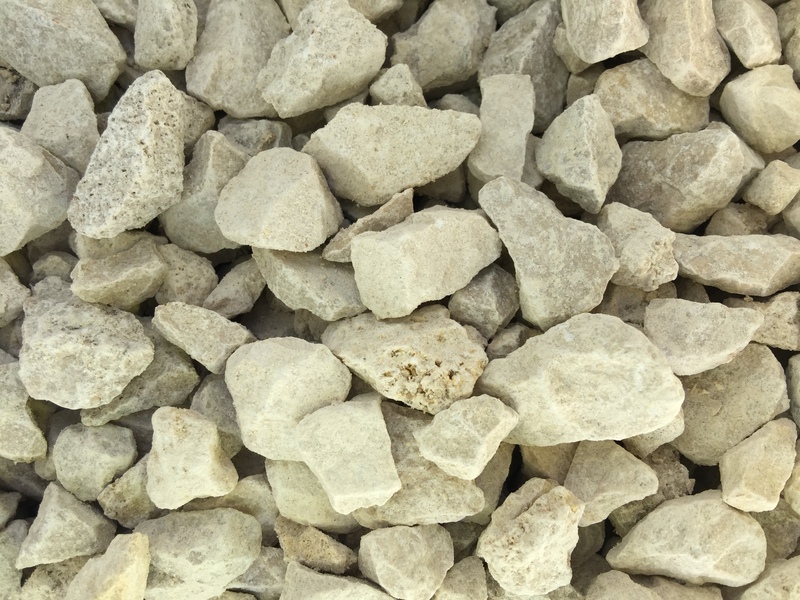 A good alternative to Cotswold gravel, it is limestone based and is fairly hard, so ideal for drives and footpaths. 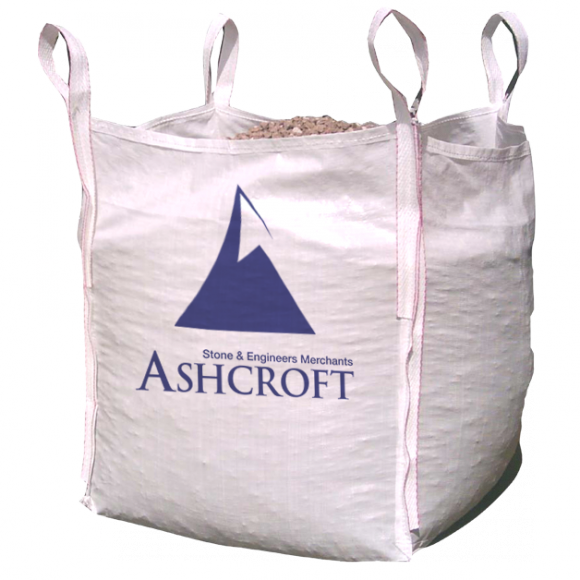 It can be used in garden features and patio areas and can also be used in or around planters, as well as a border cover along with a membrane. 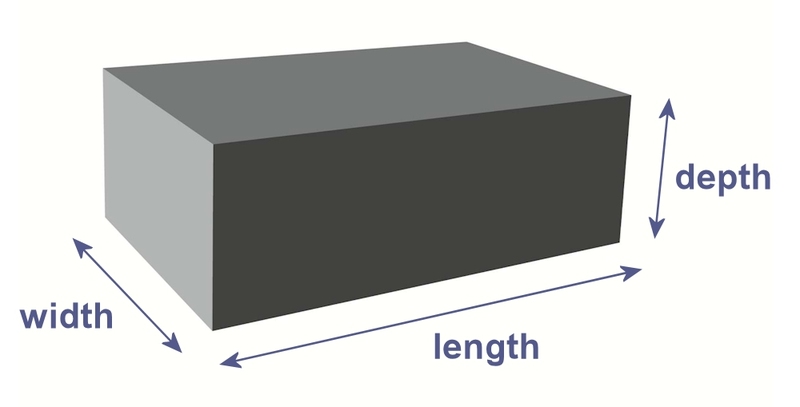 It is not suitable for ponds. 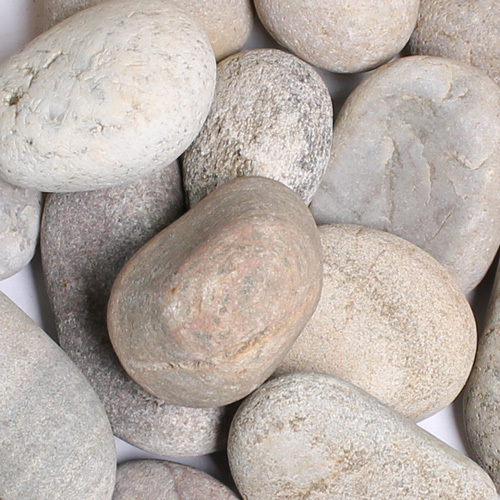 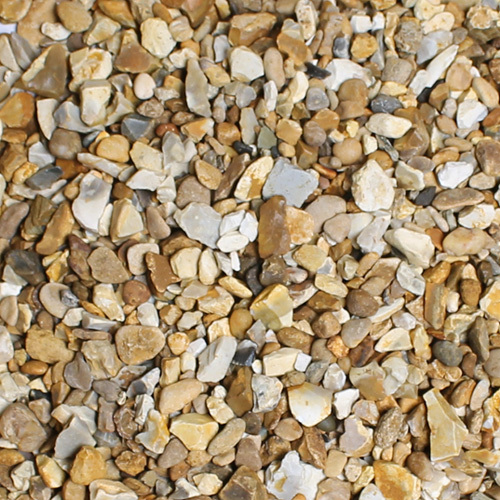 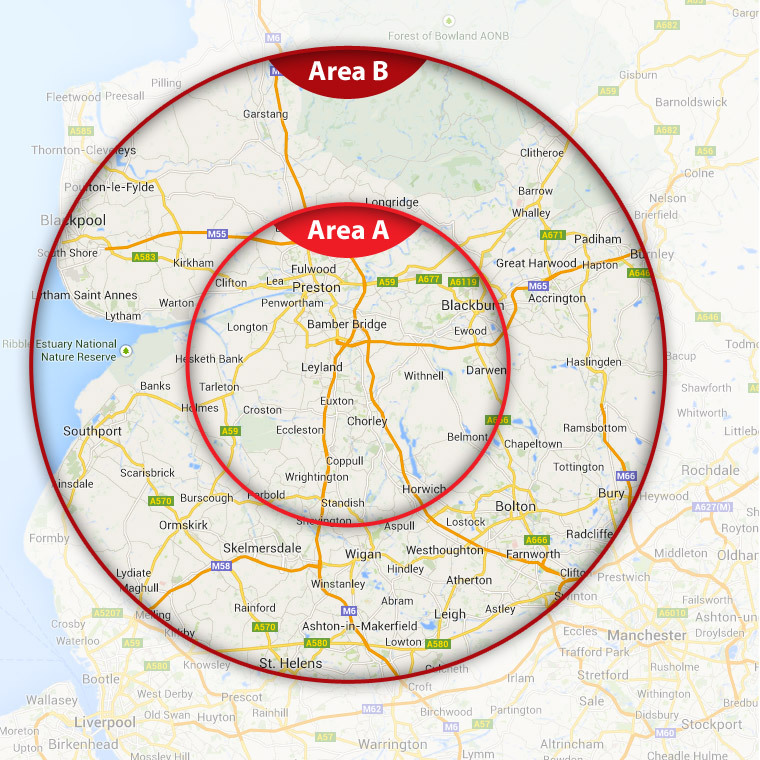 20mm Cream Gravel l is ideal for drives which are not heavily used or footpaths around the garden. 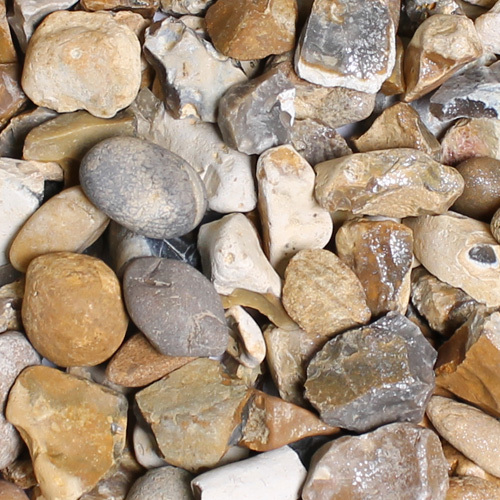 It can be used in garden features and patio areas.